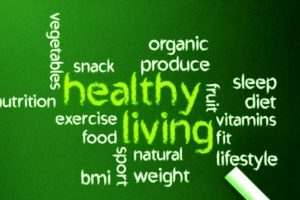 If you have spent any decent amount of time researching weight loss diets, there is a good chance you are more confused now then when you started. There are people who recommend high carb diets, low carb diets, no carb diets, high protein diets, low protein diets, low fat diets, no fat diets, or any other possible combination. 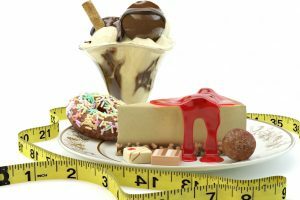 I will help you determine which balance you should use, but first you need to realize what it actually takes to lose a pound of fat. One pound of fat is made up of around 3500 calories, so to lose 1 pound of fat you need burn 3500 more calories then you consumed over the course of a few days or a week. For example, take an individual who has a recommended daily allowance (RDA) of 2000 calories. 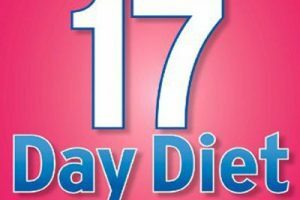 If that person only consumes 1500 calories a day, over the course of a week (7 days), they will have saved 3500 calories total. That equals 1 pound of fat loss for that week. Therefore, in theory, it does not make a difference which balance of carbs, protein and fats you used that week, as long as you consume a certain amount of calories per day. But, of course, nothing is that simple. Fats, Proteins and Carbohydrates are all used differently in our bodies and we need a proper balance between the three to function at 100%. To help you decide which balance of the three will work best for you I will go over each ones benefits and uses in the body. The primary function of protein is to repair and build body tissues, however if you do not consume enough carbohydrates alongside with the protein, your body will be forced to break down protein to be used as energy as well. Proteins are made up of amino acids linked together by peptide bonds. Our body uses around 20 different amino acids to build its various proteins. There are two primary forms of amino acids essential and nonessential. Their names describe them perfectly as our body cannot produce essential amino acids; therefore it is necessary for us to consume them in food regularly. 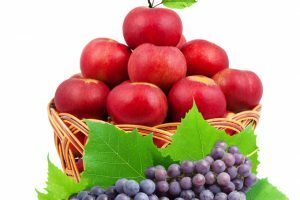 However, our bodies can produce nonessential amino acids naturally; therefore, we do not have to worry about consuming them through food. Whether the form of exercise is aerobic (cardio) or anaerobic (weightlifting) if you regularly exercise it is recommended you consume more protein to aid in recovery and building muscle. If you are focusing on building muscle, experts recommend no less then 1 gram of protein per pound of bodyweight per day. When trying to lose weight, satiety or “The feeling of Fullness” can be a big factor to consider when arranging your diet. Many studies have shown protein has the greatest effect on satiety out of the 3 macronutrients. Also considering 1 gram of protein is equal to 4 calories versus 1 gram of fat which is 9 calories, you can easily see why protein is a valuable tool to use in your weight loss. – One gram of protein is equal 4 calories. “Carbs” or Carbohydrates are made up of carbon, hydrogen, and oxygen; they are primarily classified as simple or complex carbohydrates. Simple carbohydrates are sugars, while complex carbohydrates consist of starches. Fiber is also a carbohydrate and studies have shown it is important we consume at least 25 grams of fiber a day for optimum performance. Carbohydrates are the main source of energy used for all bodily functions and during physical exertion. Carbohydrates are also important to help regulate digestion and aid in the utilization of the protein and fats we consume. 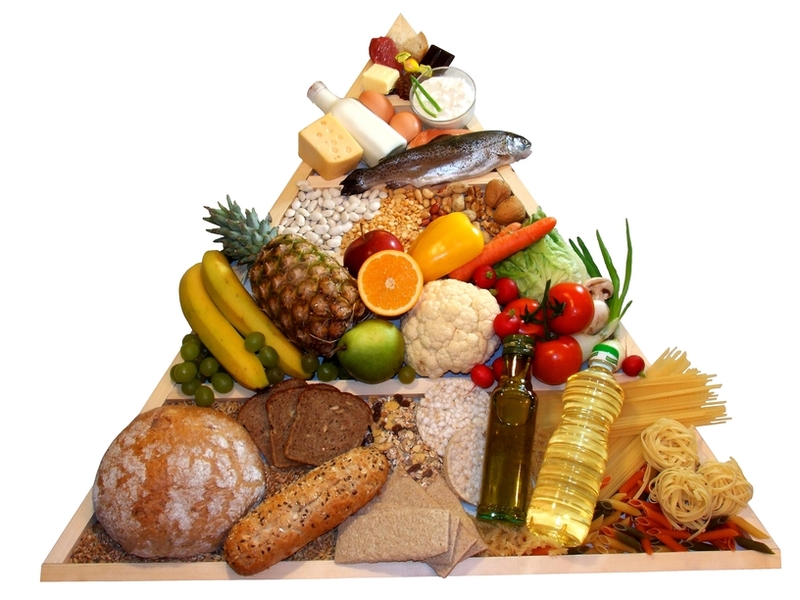 For long-term fat loss, studies have shown it is important carbohydrates make up the largest portion of your diet. Although low carb diets work at first by helping you drop water weight they are not superior in long-term fat loss goals in most cases. It is especially important that the largest portion of your diet be made up of carbohydrates if you are an endurance athlete or have a physical job. That way you can be sure you are provided with enough energy throughout the day, and your body is not forced to break down valuable protein for energy needs. – One gram of carbohydrate is equal to 4 calories. – Carbohydrates are your bodies’ primary source of energy. – They can spare proteins use for energy, therefore the protein can be used to build muscle and aid in recovery. Fats are the most calorie packed sources of food in your diet and the reason why a McDonalds Big Mac or Large Fry can have more calories then three healthy meals. One gram of fat is equal to 9 calories, which is more then twice the amount of calories in a protein or carbohydrate. If you are trying to lose weight, fats should make up the smallest portion of your diet however do not remove them completely. If used in moderation fats can even be beneficial to your weight loss goals. Small amounts of fat can be spread throughout the day as fat consumption stimulates the release of a hormone that signals fullness, used appropriately this can be a great tool to keep you from overeating. However, large amounts of fats in your diet can lead to overeating through lack of actual food volume and can slow your metabolism. – Fats are useful in appetite control if used in moderation but add unnecessary calories up fast. With that slightly in depth look at what Fats, Proteins and Carbohydrates really are, you should understand why having a balanced dietis not just important for weight loss but also for your general health. Nutrition is a vast subject, and we barely scratched the surface today, but it should be enough to help you decide the right balance in your diet. 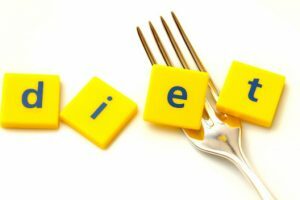 Why you should avoid very low calorie diets?